Music is the movement of sound to reach the soul for the education of its virtue. CLICK HERE Pulin4Jazz.org Broadcast Live Page! 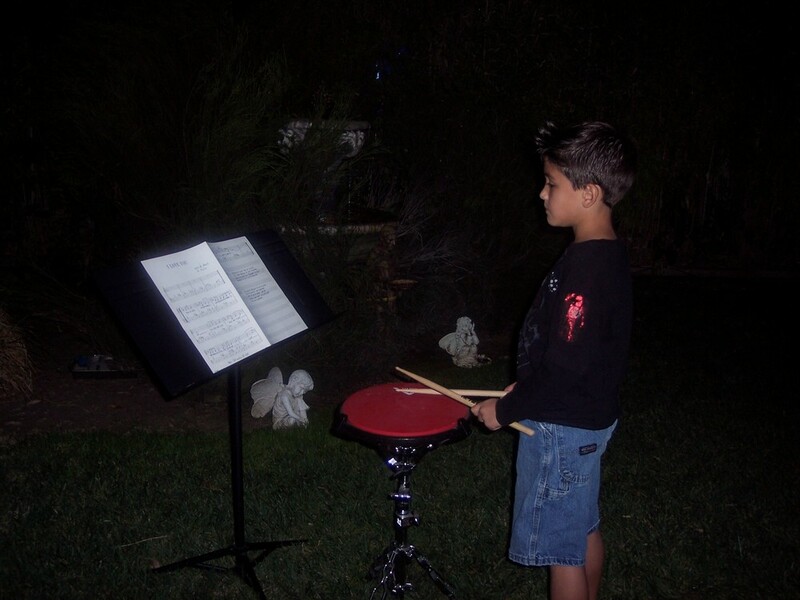 The Early Childhood Music Education Foundation.org (TECMEF) was founded to bring awareness to the fact that less than 5% of all schools in the United States offer music education. Among the seminars we offer are Video Jazz History presentation, both classical and jazz theory, improvisation, songwriting, arranging, orchestrating, production techniques and life in the overall music industry.